This is amazing! Can I buy a couple of these tee shirts? Please let me know how to order from you if possible. Thanks so much! I am so glad that you like the shirt. Unfortunately I told the production that I would not sell them outside of the Hotel Transylvania crew. I’m really flattered that you like the shirt. Make sure to come back and check out new stuff on the blog. I’m a huge classic monster fan! I’d love to buy one of these shirts of ya. I am so glad that you like the shirt. 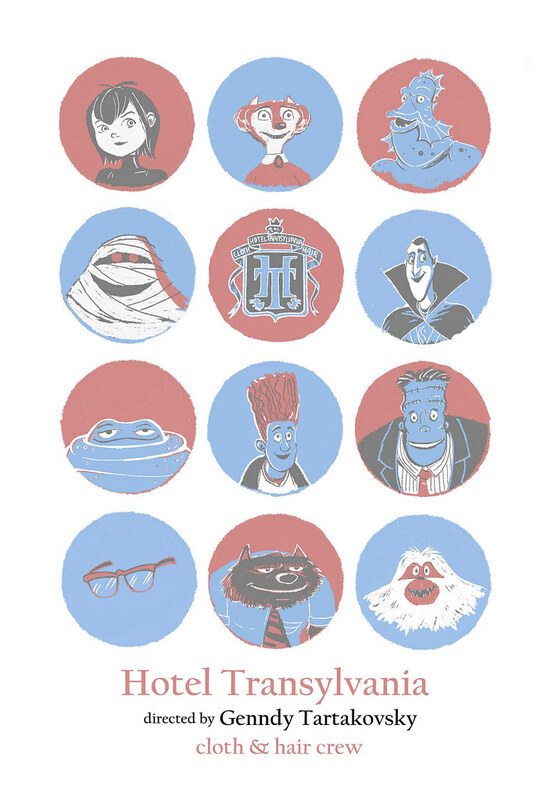 Unfortunately I told the production that I would not sell them outside of the Hotel Transylvania crew/family. I hope you enjoy the movie! I am so glad that you like the shirt. 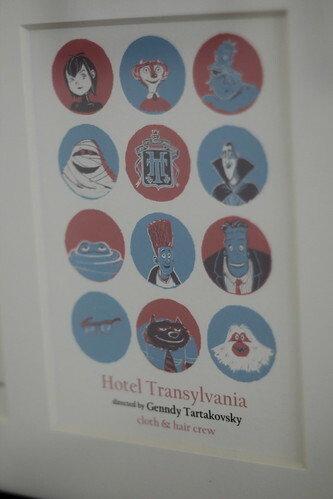 Unfortunately I told the production that I would not sell them outside of the Hotel Transylvania crew/family. I hope you enjoy the movie! And keep up the good work with the Cartoon class. Cartoons forever ! !